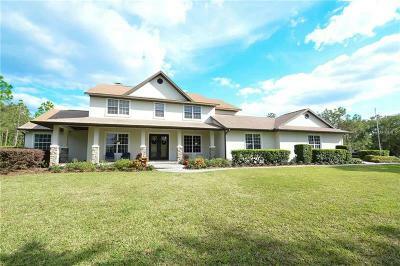 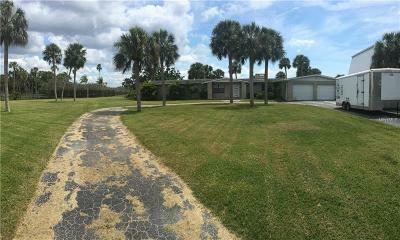 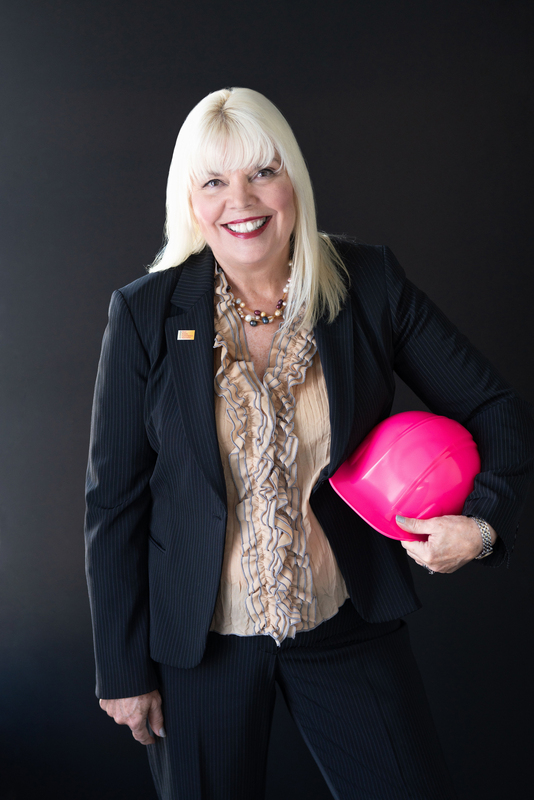 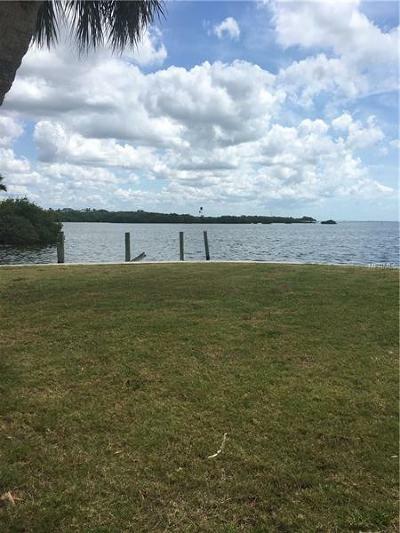 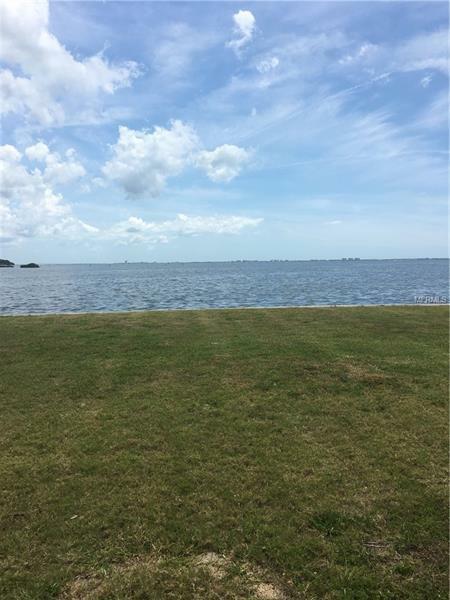 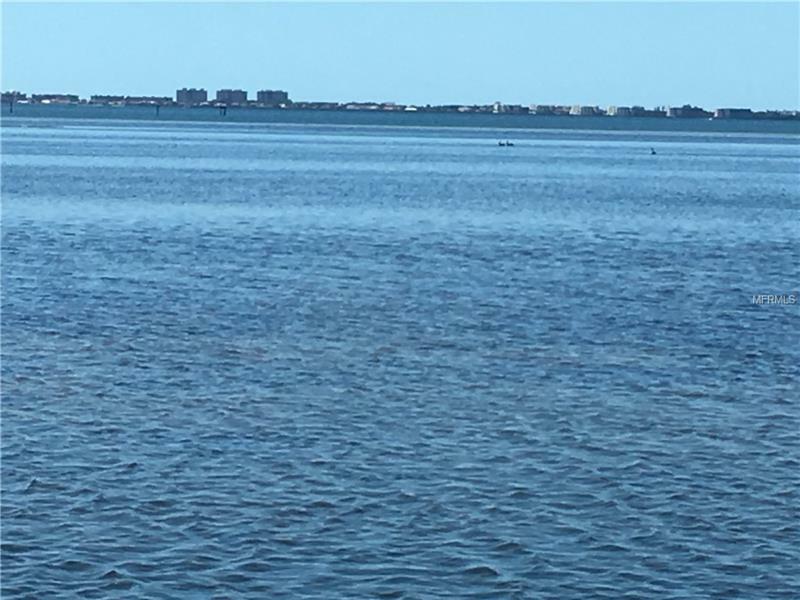 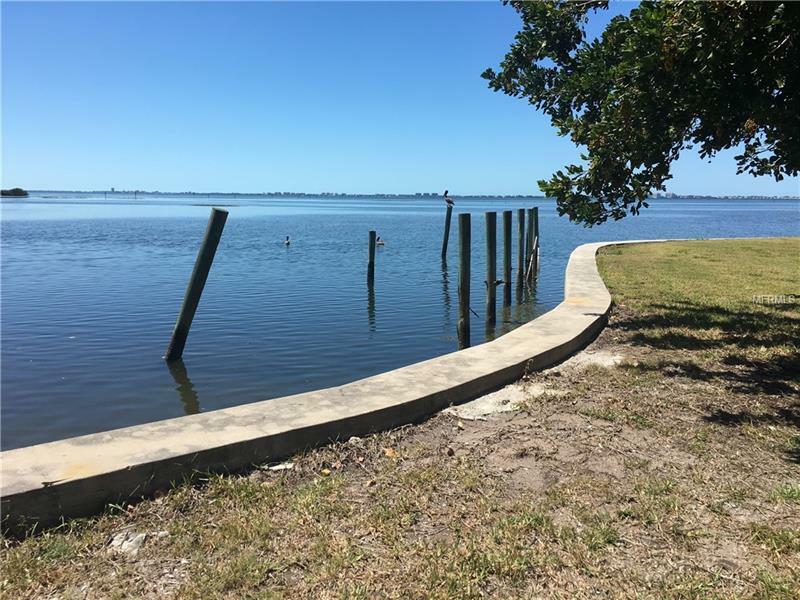 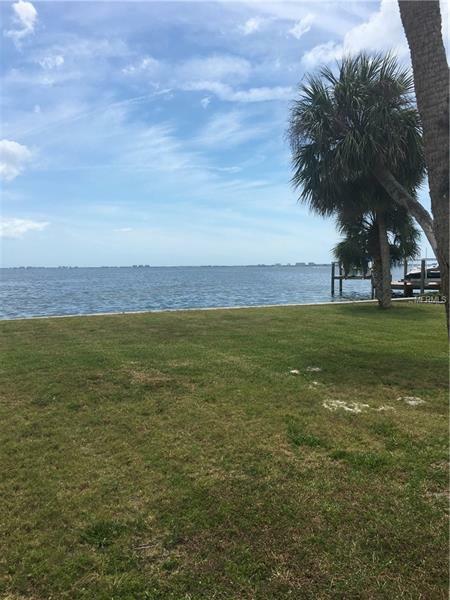 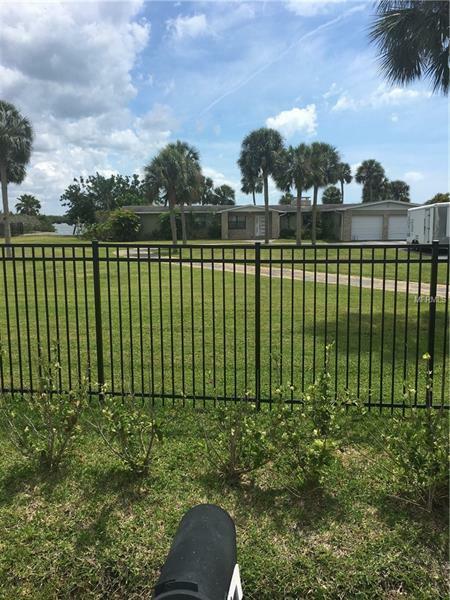 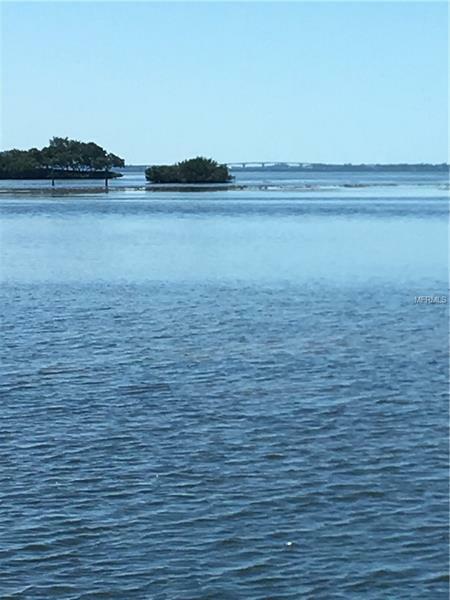 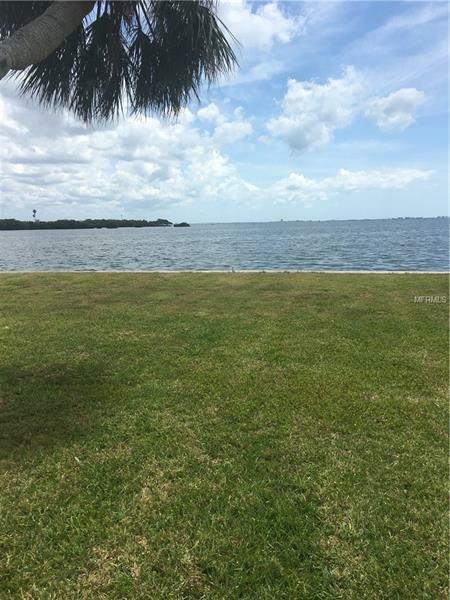 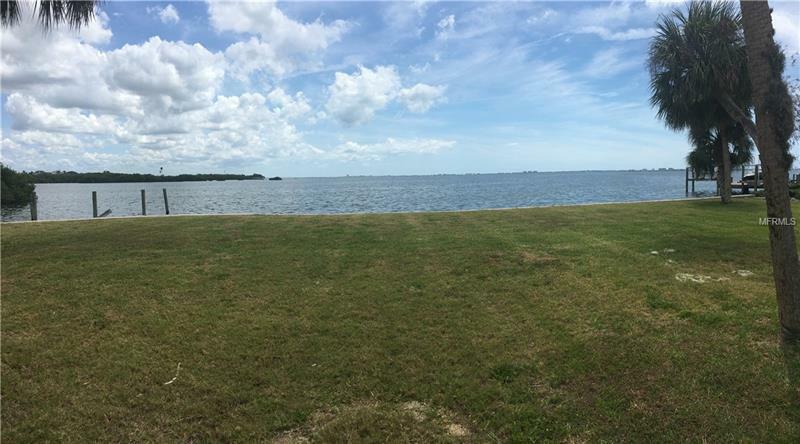 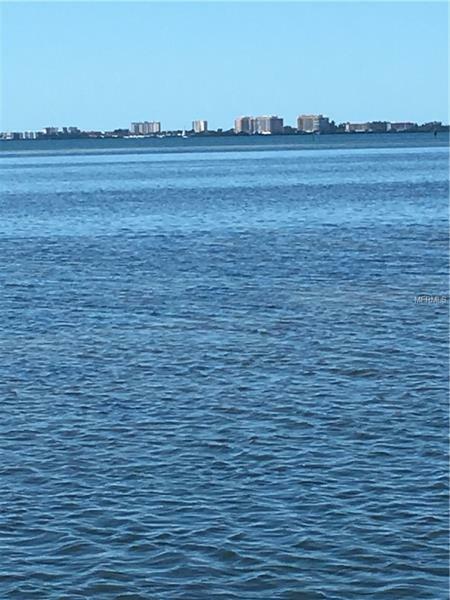 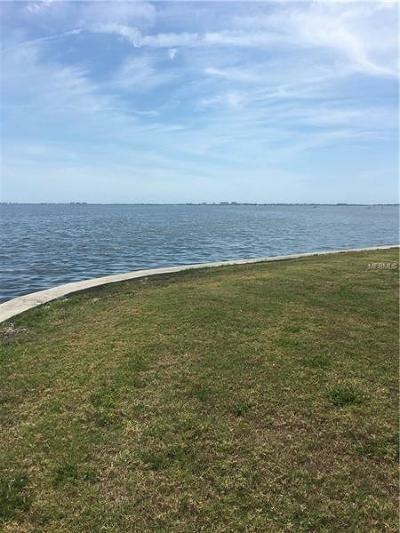 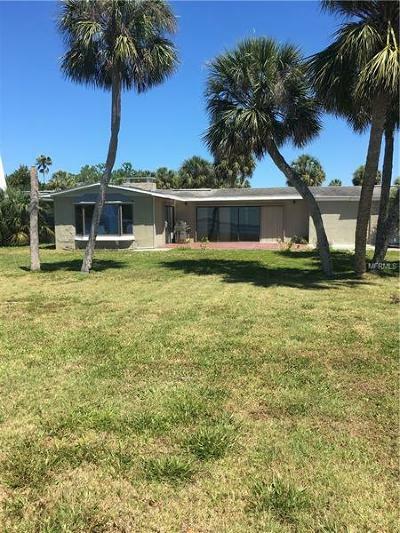 2304 Bay Drive, Bradenton, FL.| MLS# A4433215 | Christy May | O: 941-739-6777 | Call or text 781-258-6022 | Christy with Coldwell Banker | Residential Community Commercial | Your Premier Real Estate Professional in Sarasota, Bradenton, Tampa/St. 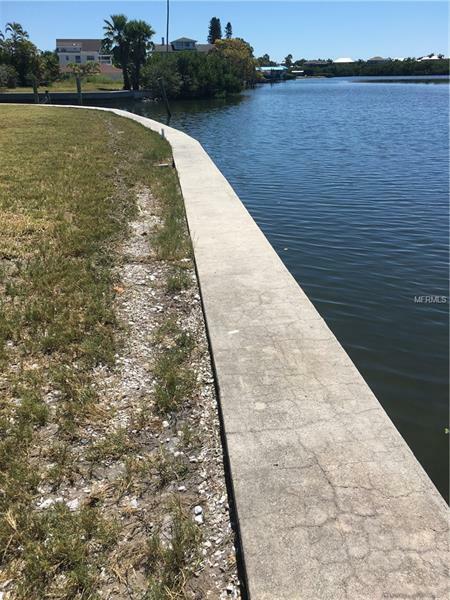 Petersburg, and Venice. 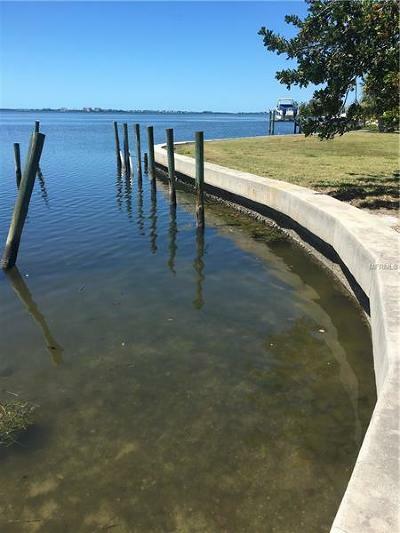 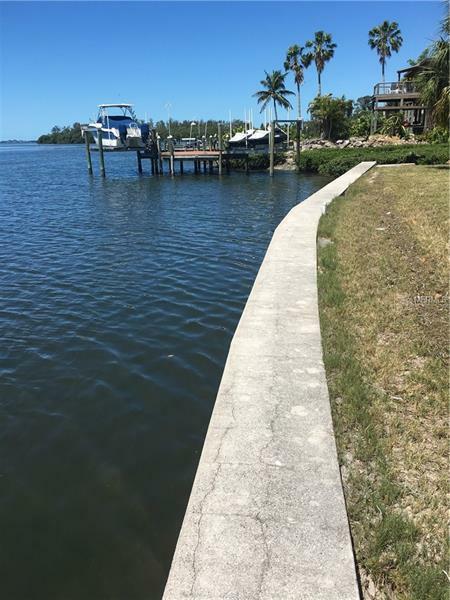 Additional Water Information: 200 feet +/- of seawalled water frontage with perfect opportunity for good sized boat dock.